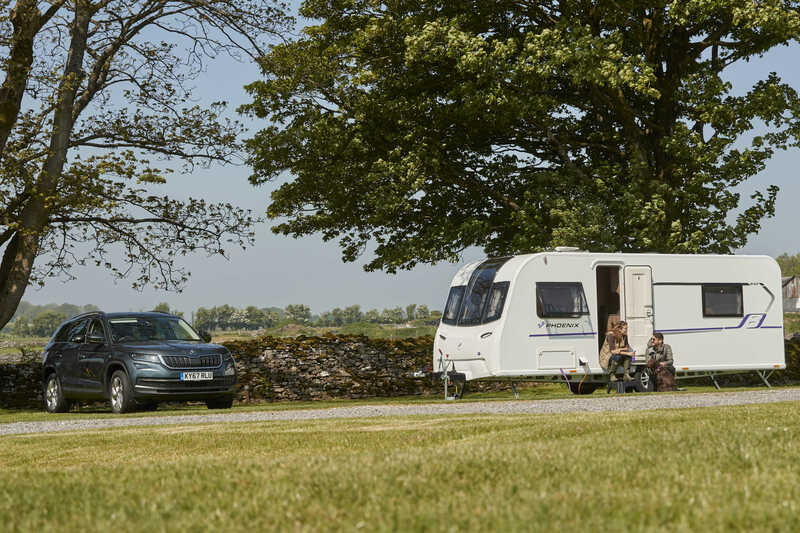 Exploring by touring caravan is a great way to see more of the UK and Europe. As regular readers will know, I love road trips, and a caravan is a great way to stay when you’re on the road. They’re comfortable and cosy and there are literally hundreds of caravan sites where you can pull up for the night. 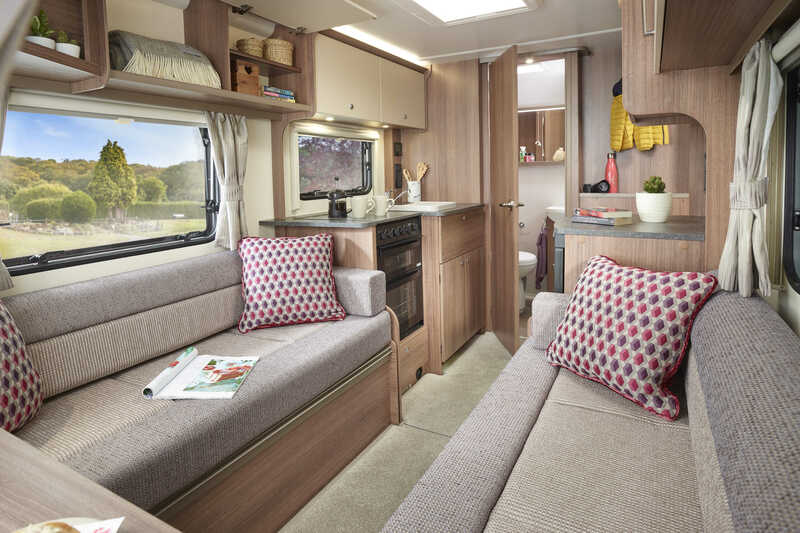 A caravan is like a home away from home in miniature and it’s a real step-up from camping, but still with lots of flexibility. 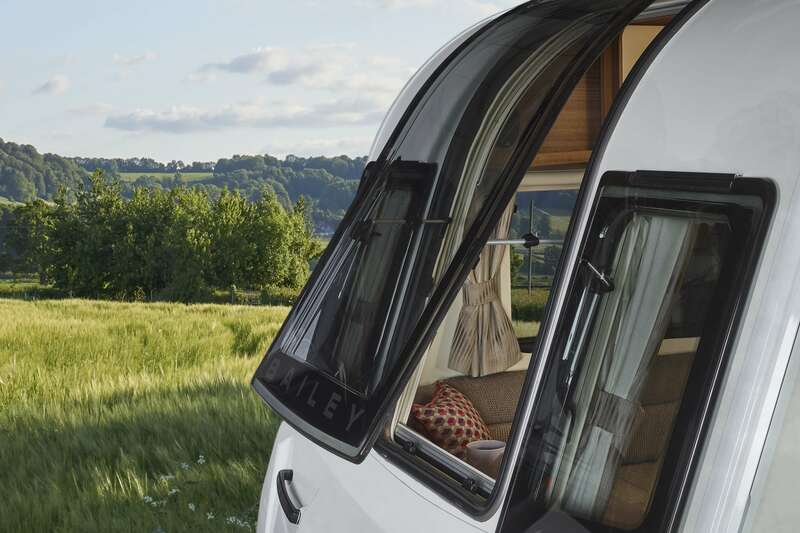 Bailey of Bristol provide affordable luxury caravans with stylish spacious interiors and everything you need for a weekend away. If you want to increase your space, you can always bring an awning with you. This will give you more space for storage, which makes your living space less cluttered. You can get different sizes and types of awning from just a porch canopy which provides some shelter to a full awning with bedroom annexes which means that you can increase the number of people that can go on your trip. I love cosy nights in a caravan after a full day of exploring in the fresh air and board games and a deck of cards make for a fun night in. Get yourself a few bottles of wines and some snacks as well. I also make sure that I have some films/boxsets downloaded on Netflix, as there isn’t usually wi-fi on site. You’ll be eating at the caravan quite a bit (start the day with a delicious cooked breakfast, prepare a picnic lunch and then cook a one-pot meal for dinner) so you’ll need something to clean up with afterwards. Don’t forget washing up liquid, dishcloths and tea towels. It also might be worth bringing a small hoover with you, in case you’re planning walks which could get muddy. If you’re travelling in winter, it can get cold at night time. 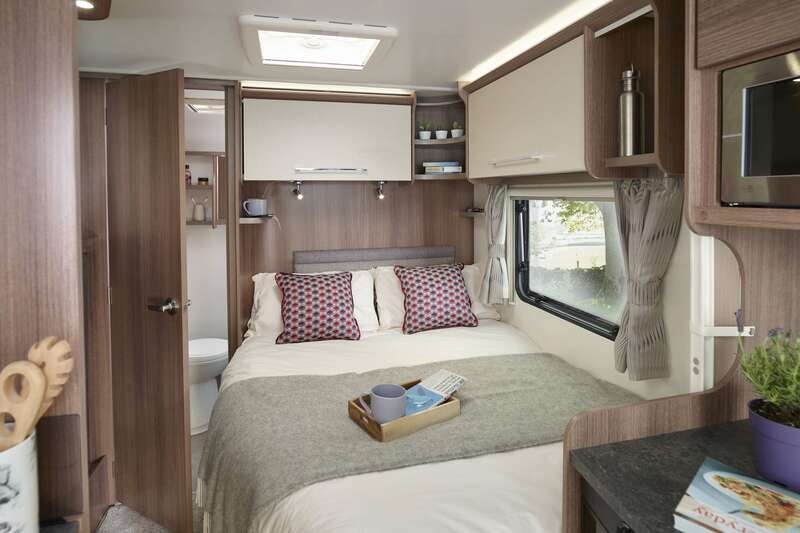 Some caravans have the luxury of central heating and most have some sort of heating, but it may be noisy or dangerous to leave some heaters on at night plus, it’s always nice to get cosy and snuggle up under blankets. And on that note, don’t forget to bring your duvet and pillows as well! 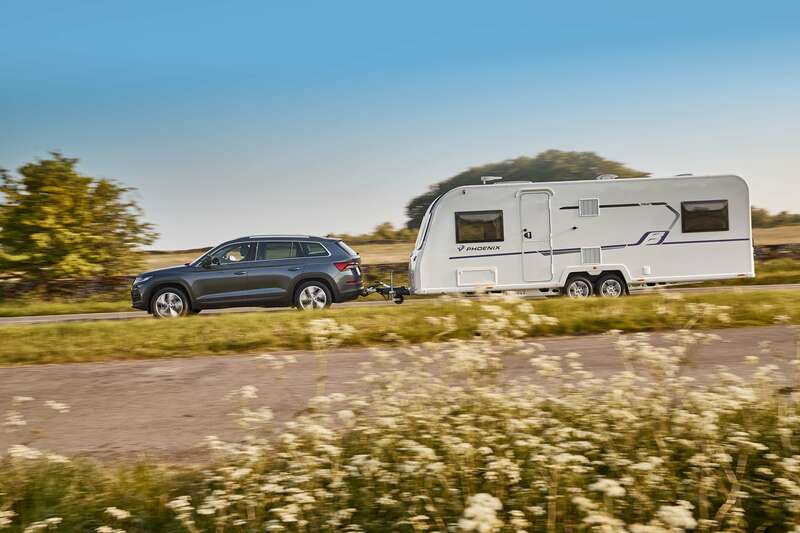 What are your favourite things to bring on a caravan holiday? Let me know in the comments below!